Courtesy of M/I Homes Realty, Ben Caballero. MLS# 13773578 – Built by M-I Homes – Ready Now! ~ Beautiful white home conveys a modern look. 2 bedrooms downstairs and 2 bedrooms upstairs. Huge Gameroom and split bedrooms upstairs for maximum privacy. Kitchen features all stainless steel appliances, granite counter-tops, huge island breakfast bar, double ovens and so much more. The kitchen opens up to the family room and breakfast area. Bonus room could be a formal dining room or study. Wood floors throughout 1st floor common areas. Bay window in master bedroom with sitting area overlooking the back yard. Must see!! You and your guests will enjoy lots of space for entertainment, play, or work!. Please, send me more information on this property: MLS# 13773578 – $487,990 – 3605 Harvest Lane, Frisco, TX 75034. 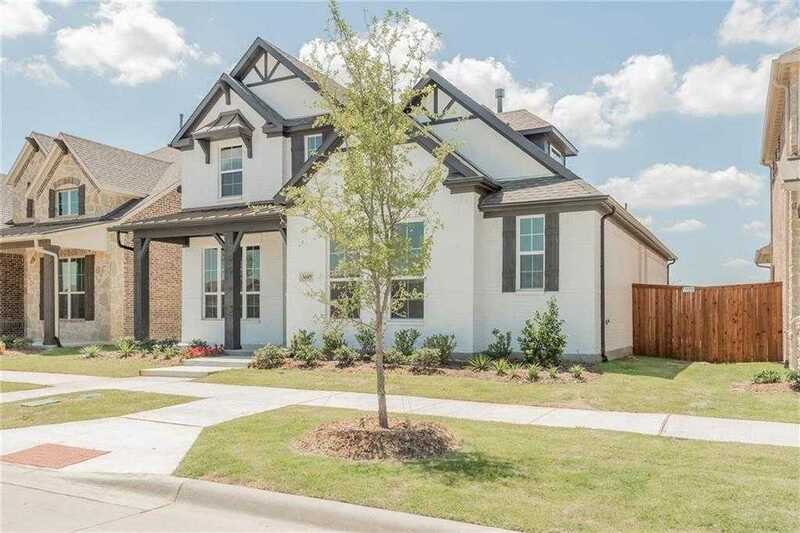 I would like to schedule a showing appointment for this property: MLS# 13773578 – $487,990 – 3605 Harvest Lane, Frisco, TX 75034.